Do you love scary attractions? Forget going to the movie for watching horror movies or visiting haunted houses; there are scary tourist attractions in various places in the world, offering real life horrors to people who are not satisfied with scenic, calm and peaceful tourist destinations. These places are embodiments of all your deepest fears, and they are certainly not just horror movie settings! These places have various origins, from dark history to mythical beliefs. Unlike horror movie settings, these places have real life horror stories, and the stories behind them are often scarier than even the scariest horror movies. While some of these places are not exactly tourist spots (more like tourist traps because there are no facilities), they still attract a lot of people to come and see the places. Who knows? Maybe if you visit, you can see unexpected things. At least, you can satisfy your curiosity and adrenaline rush that cannot be satisfied with just watching horror movies. 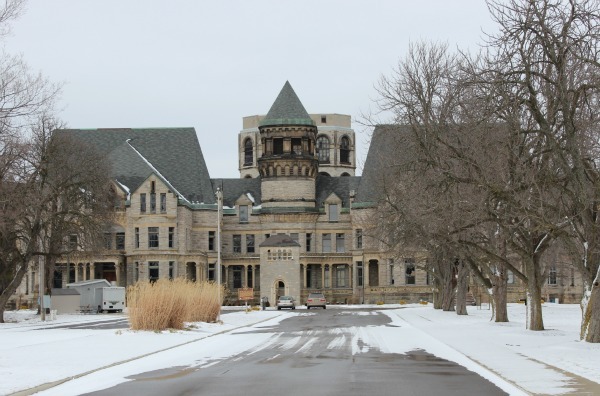 If you are among the fans of 1994 successful movie The Shawshank Redemption, you must know Mansfield Reformatory. The prison, which is called Shawshank in the movie, was a place with an incredibly dark history. Started as a place to institutionalize troubled youths, the place later became a maximum-security prison for men who did heinous crimes. This prison has a Gothic feel and now it is opened for tourists. Many people see mysterious figures or hear strange whispers when as they between its halls. 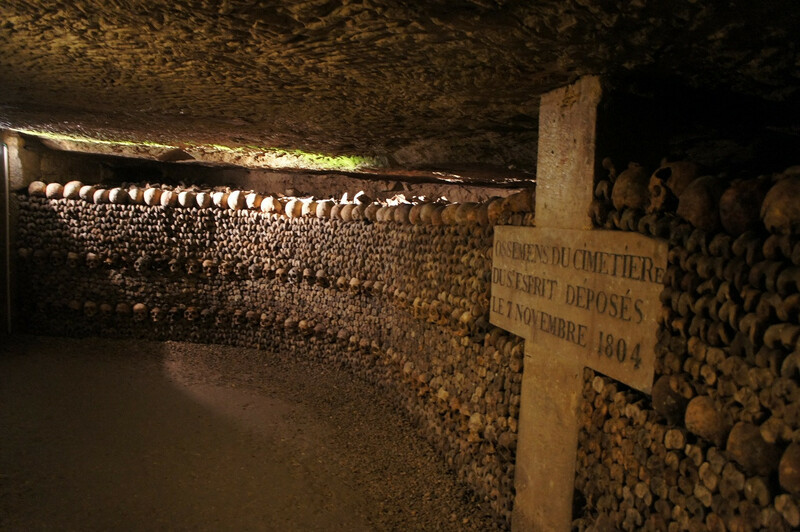 Located under the romantic Paris city, these long lines of catacombs are famous scary tourist attractions that reveal the dark history of Europe. This is where skulls and bones of plague victims are displayed (not buried). The lines of skulls and bones, often put in elaborate displays, create an extremely scary atmosphere. Although this is a well-arranged tourist attraction, Amsterdam Torture Museum has creepier atmosphere than its name. Torture Museum, as you might have guessed, contains relics of famous torture tools and contraptions to hurt and torment people with every way imaginable. 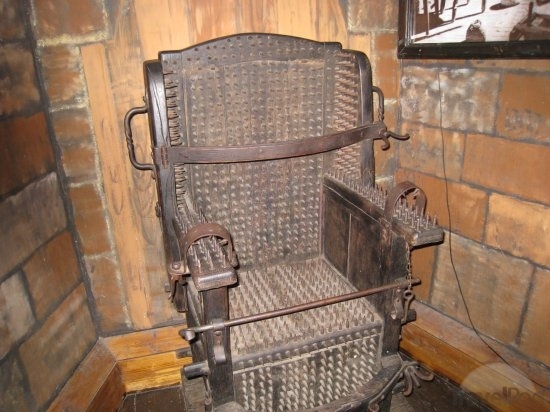 You can also see pictures and plaques that depict the torture methods implied using these tools. Some famous tools are spiked coffin called Iron Maiden, thumb cracker, Judas Chair (a ‘chair with sharp iron tip), the famous guillotine and many more. 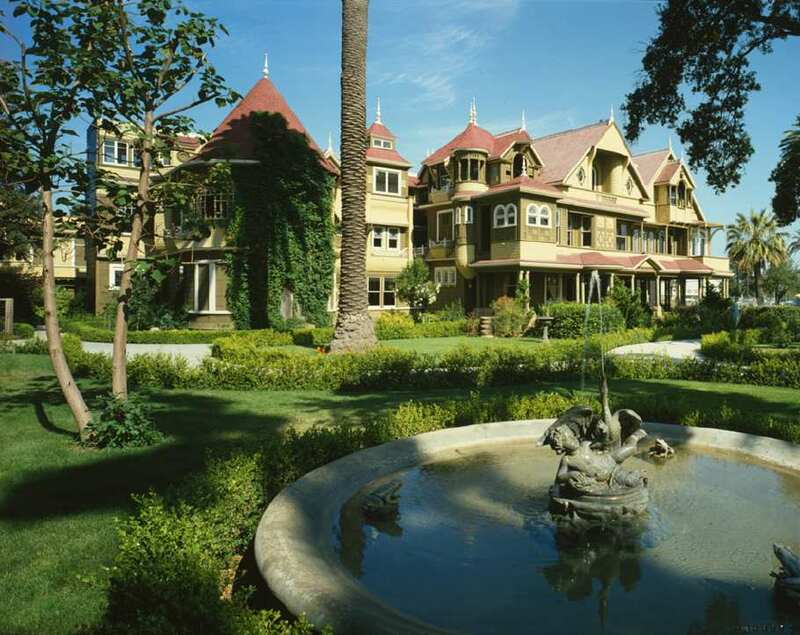 Even the sunny state California has its own scary tourist attraction that hid dark past. Winchester House in San Jose is a weird house that has thousands of labyrinths thanks to oddly built doors and windows. Entering these labyrinths create certain spooky feeling, especially when you know that the reason the house was built in this way is to appease spirits that were believed to plague the house occupants. 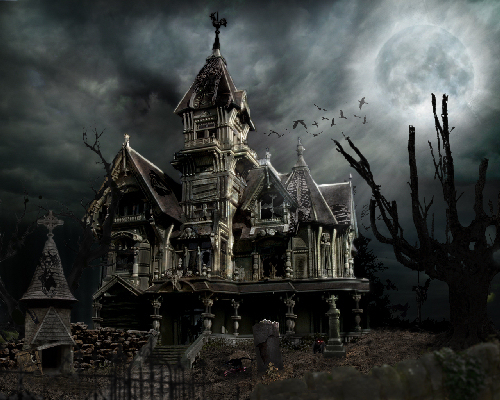 There are many other scary tourist attractions in other areas in the world, but you may want to visit these famous spots first, and see if you can stay for more than one hour! Norman is a guitar player of a band called C-IV. He enjoys traveling to strange and remote places since he was in a collage. Norman has his own solo guitar instrumental album titled THE ZEN SESSION. He also a novel writer and a blogger.